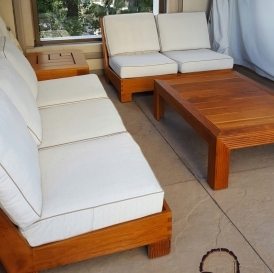 Teak wood does have natural oils that can help the wood survive in exposed conditions. 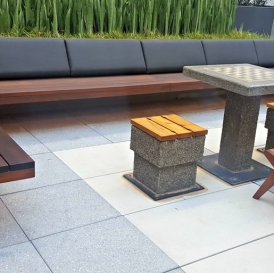 However, you cannot simply leave the wood outside with no other treatment and subjected to extreme weather, expecting there to be no significant change. 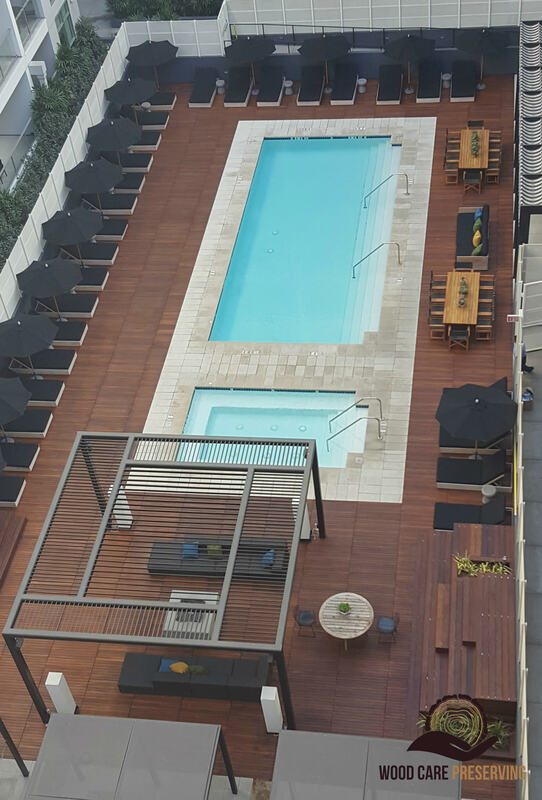 Eventually, the wood will be left open to water damage, sun damage and mildew damage. 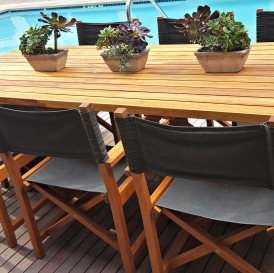 The wood may split, dry up or turn into a duller gray color. 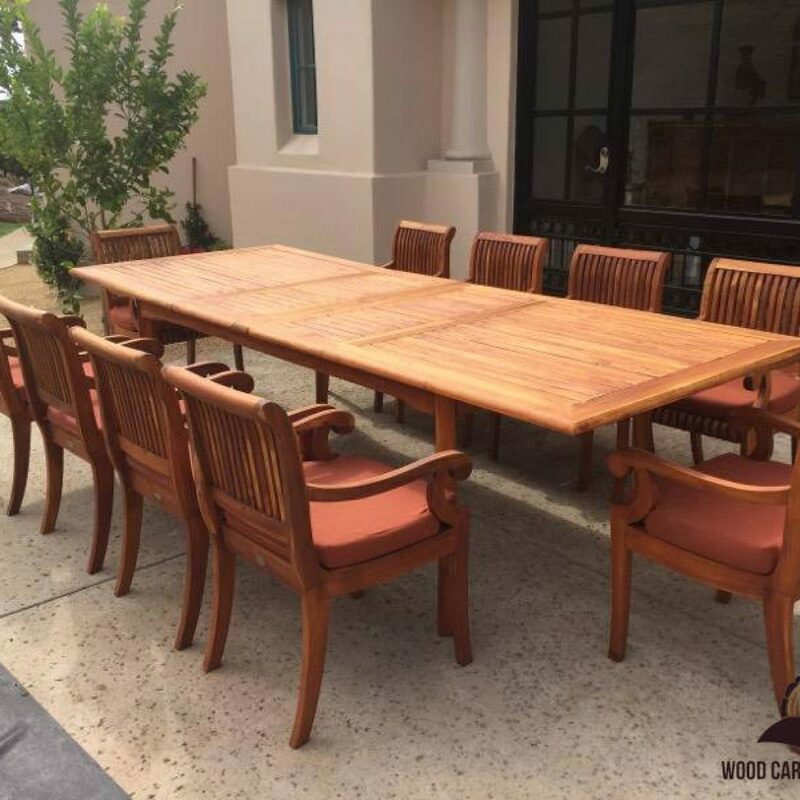 At Wood Care Preserving, we offer a high-quality Teak Restoration referring to cleaning, sanding and applying one of our basic or commercial finishes without forgetting any cosmetic repairs. 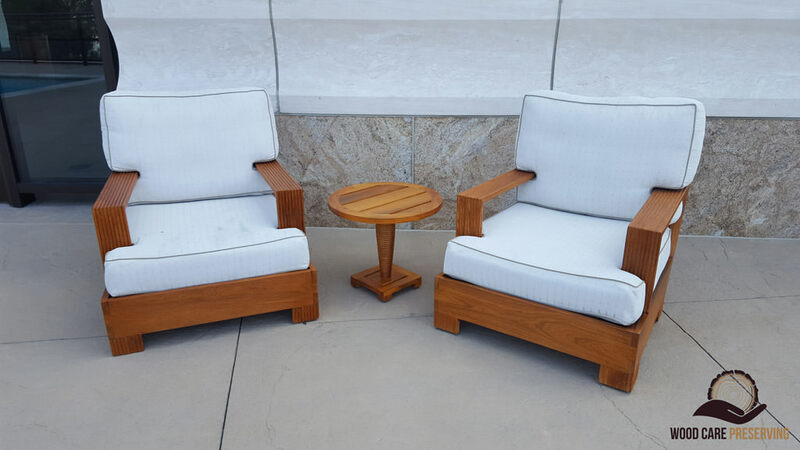 The goal is to maintain your Teak Furniture structural integrity and outer appearance so it retains its value and looks. 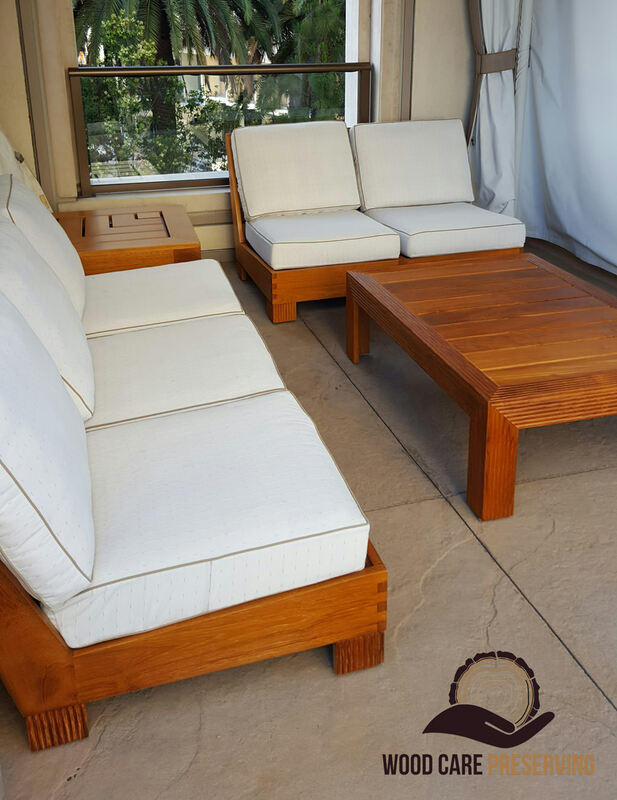 Teak Refinishing involves stripping your teak pieces of furniture to raw wood by removing any old finish or sealer. 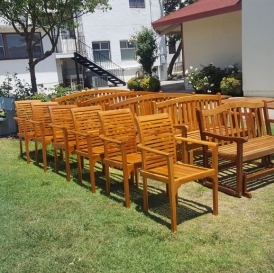 After the stripping process, teak furniture is wash, sand and a new sealer or finish is applied. 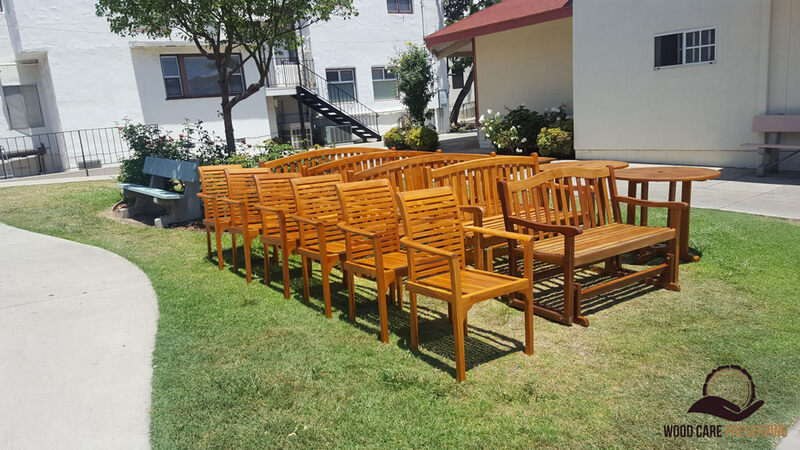 The California sun can be intense and can cause severe damage to wood when left untreated. Sun damaged wood is more susceptible to mold and fungus growth, water intrusion and rot. Split boards, splintered and raised grain, along with pulled nails are hazardous and the result of poor maintenance. 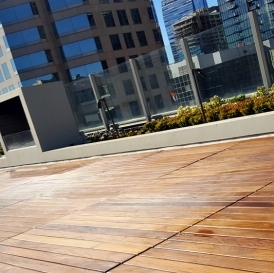 Deck Restoration is the only affordable alternative to the replacement of your Deck. 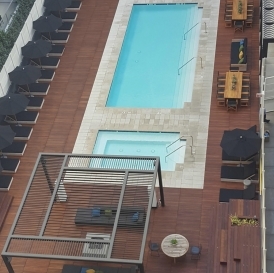 Keeping a wood deck in good shape takes a lot of work. 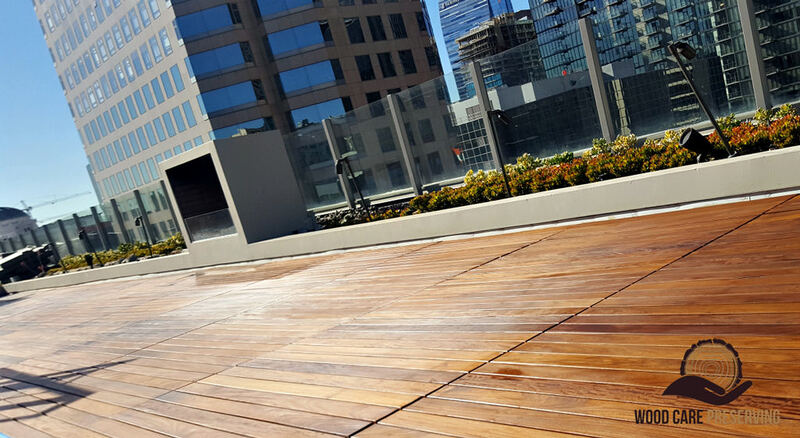 Wood Care Preserving can restore your existing deck by offering our full deck restoration service. 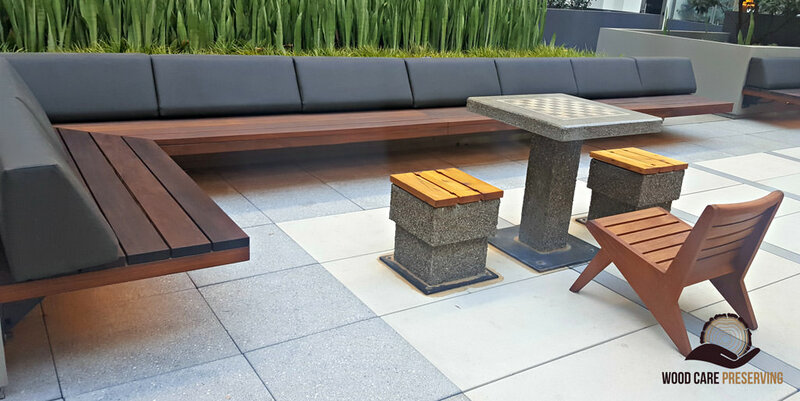 Fortunately, most wood deck surface problems are cosmetic, not structural, because wood decks are usually durable woods, like redwood, IPE, cedar, Teak, or pressure-treated pine etc. 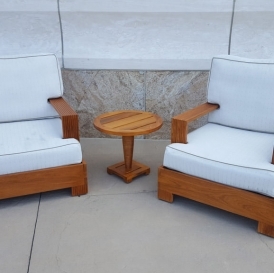 For tackling tough stains, gray wood, oily residues. And dirt penetrated in the grain, pressure wash is an important step for your Deck Restoration. 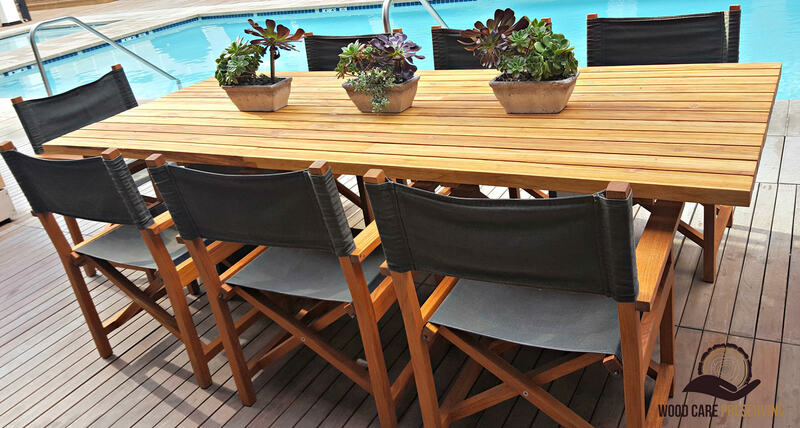 Surface preparation is key for any deck finish that you want to last; sanding is the foundation for a long-lasting finish on a wooden deck. 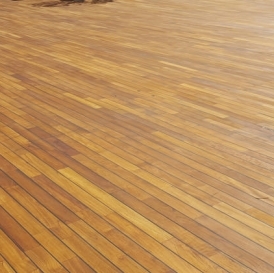 Our professionals will clean, sand, remove mold and fungus, color, stain and seal it with a deck sealer solution to protect it; leaving your deck as beautiful as its original look. 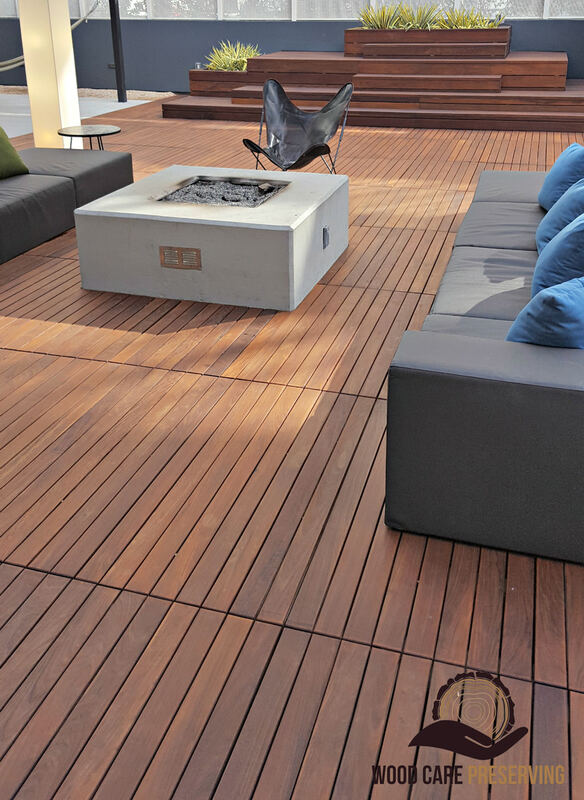 Let us help you preserve your deck!